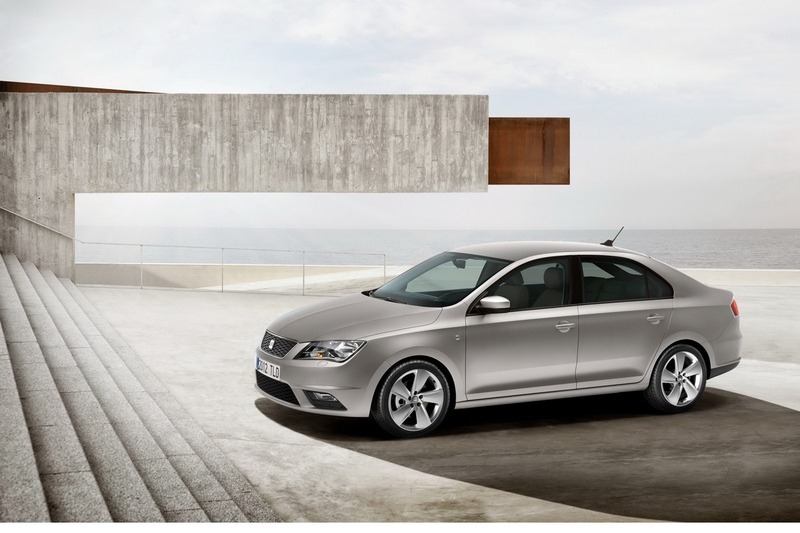 Seat officially reveals the new Toledo sedan with full specifications and photos. 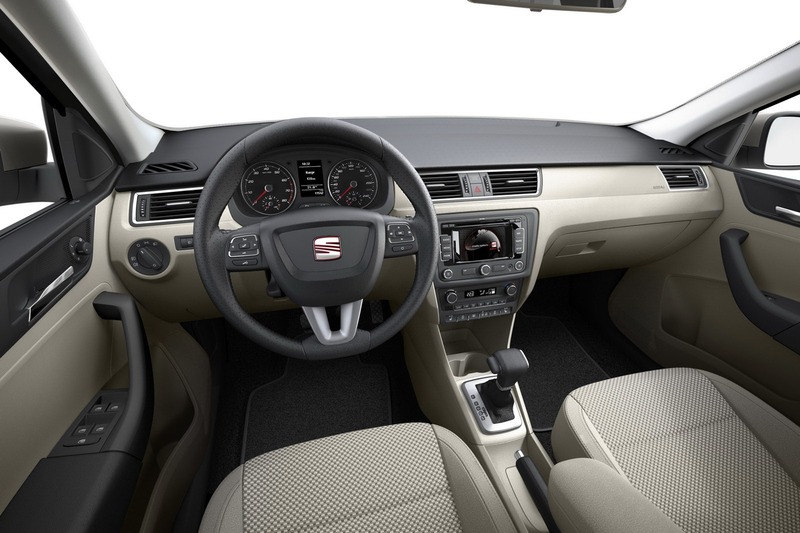 The Spanish model is offered with two petrol engines, namely a 1.2-liter 74hp unit and a more powerful 1.4-liter TSI with 121hp. The latter can be linked to a seven-speed DSG transmission but this comes as an alternative to the standard manual transmission. On the other hand, buyers can opt for a 1.6-liter TDI engine offering 103 horses and a less powerful one with 89hp, due to enter the range next year. 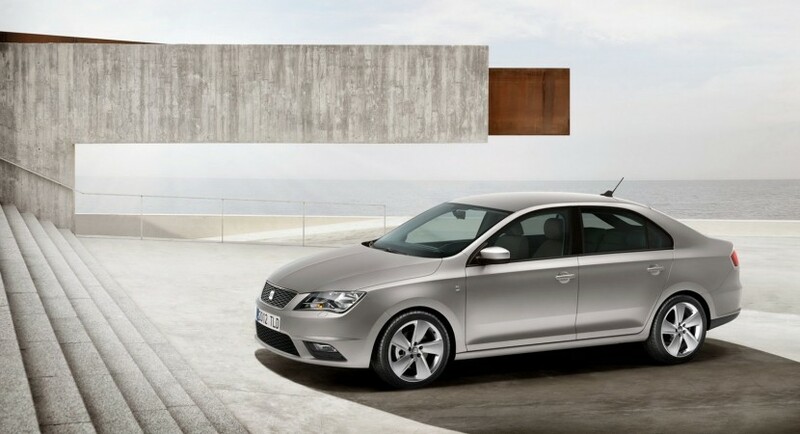 The new Seat Toledo is 4,4 meters long and rides a wheelbase of 2,6 meters. 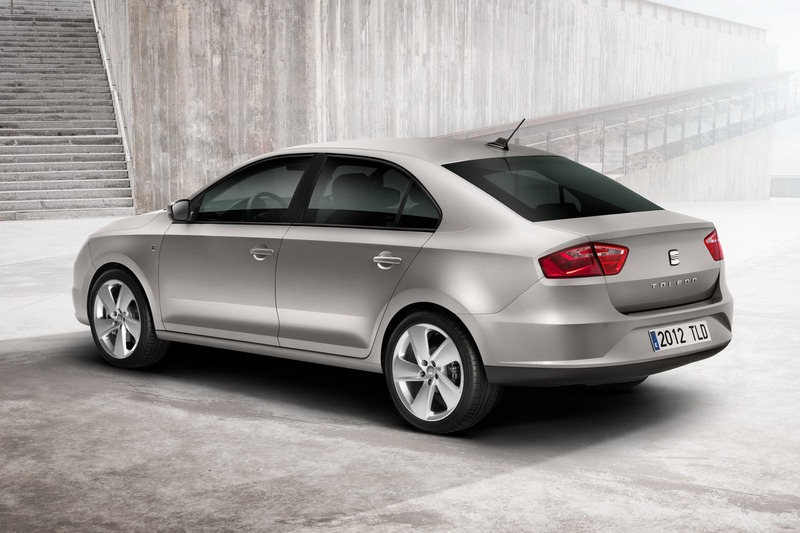 In conclusion, the new Toledo is larger and wider than the previous model which means increased passenger space. Either you opt for the entry-level or range-topping version, the new Toledo comes with central locking, power windows, driver, passenger and front airbags. 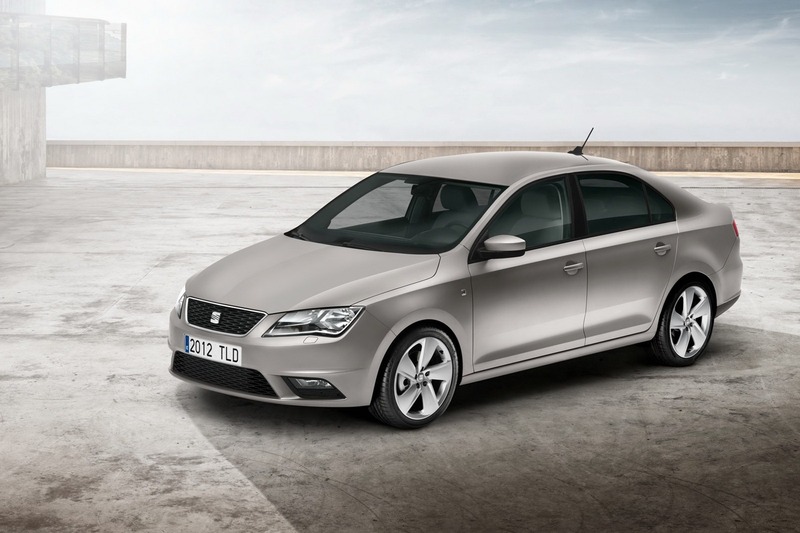 Seat will debut the new Toledo in the home market later this year while the rest of the European markets will get the model next year.